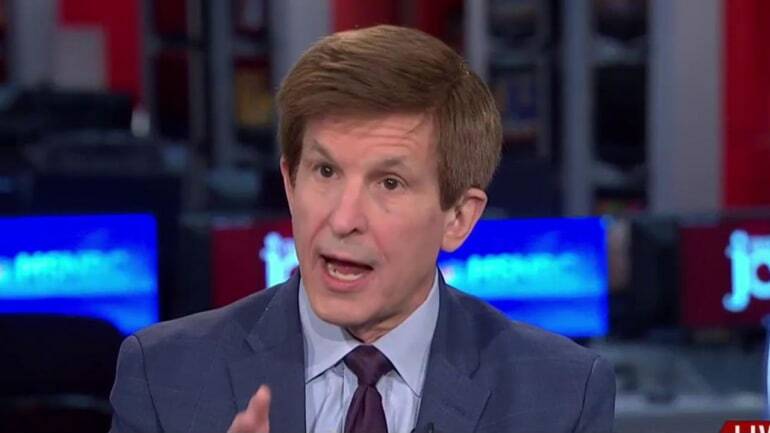 Dr. Allan Lichtman, Professor of History at American University, was on TV during the run-up to the recent presidential election with the prediction that Trump would be elected. He predicted correctly all the presidential elections since 1984. Recently, on MSNBC, he predicted the possible impeachment of Donald the Dumb, aka the Donald. This is the book mentioned on the interview. 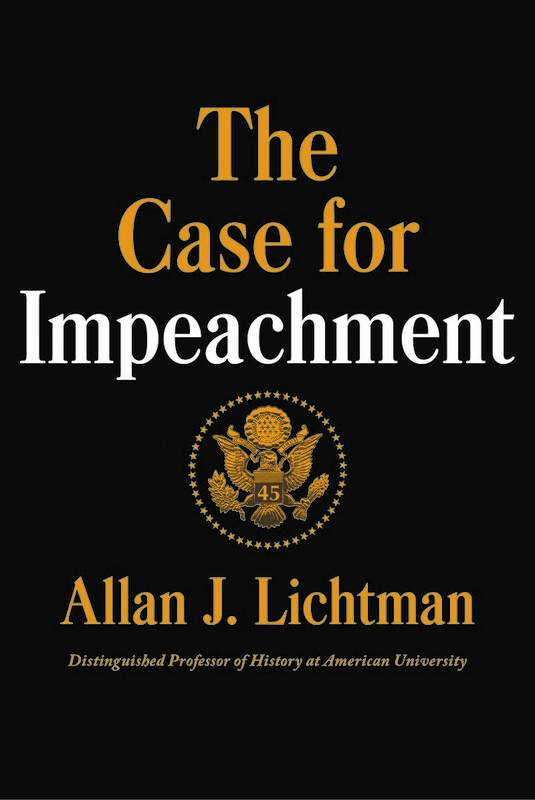 Lichtman isn’t the only person that predicted impeachment. 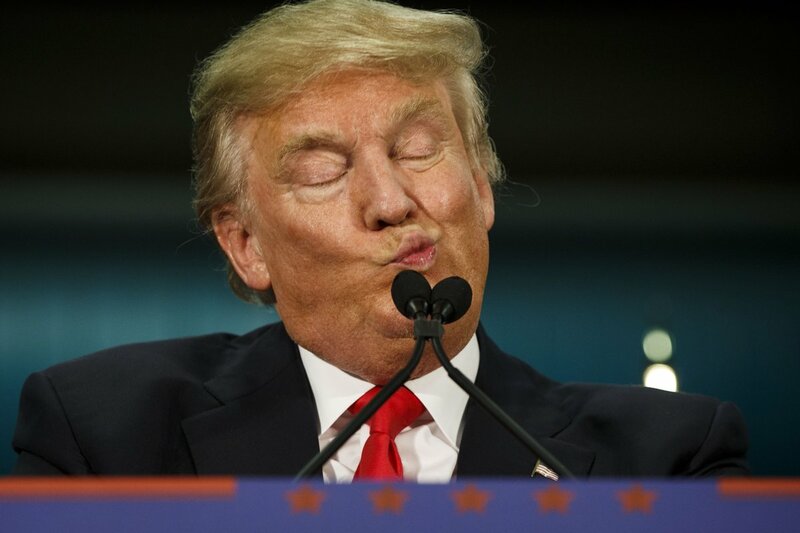 Others have also suggested the possibility that Donald the Dumb would be removed from the presidency. 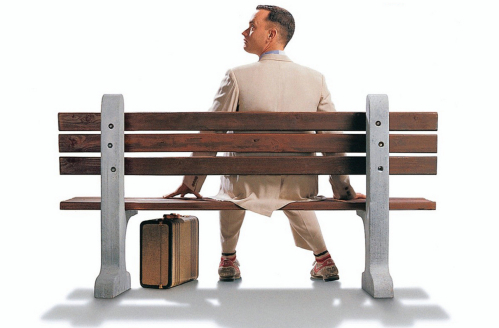 While the FBI and the committees of Congress are looking into all the various dots that might connect, time will tell. Nonetheless, here is a partial list of the smoking gun and many overlap with others here or abroad. Now, Donald the Dumb has divested his investments from all his business dealings in America and throughout the world, which sounds ethical. However, he has handed over his dealings to a board. The problem is that the board is made up of family members. Of course, none of his family will ever discuss with Donald the Dumb any transactions or deals made while he is our fake president. 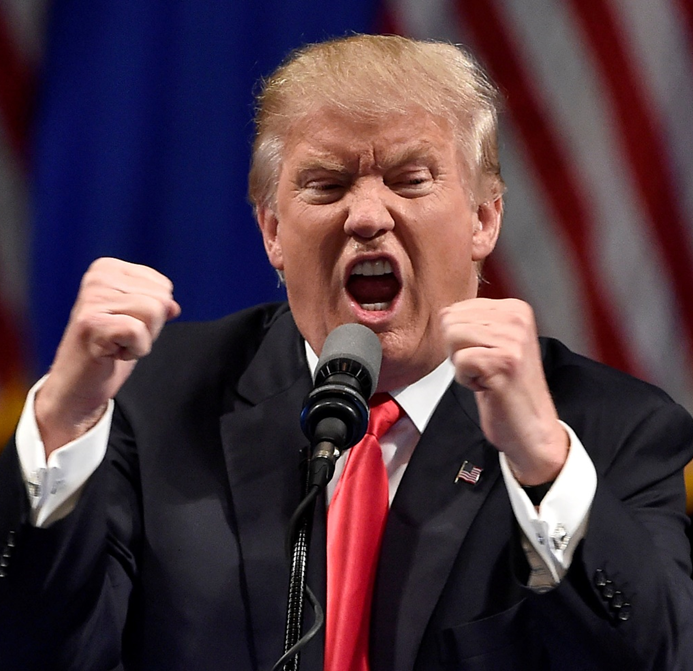 What the FBI and the Congressional committees will have to do is to connect the dots and prove that he has benefited from what is outlined in the Emolument Clause. Then there is the issue of his not revealing his back IRS statements. What his tax statement reveals about his investments, loans, and dealings would be interesting. 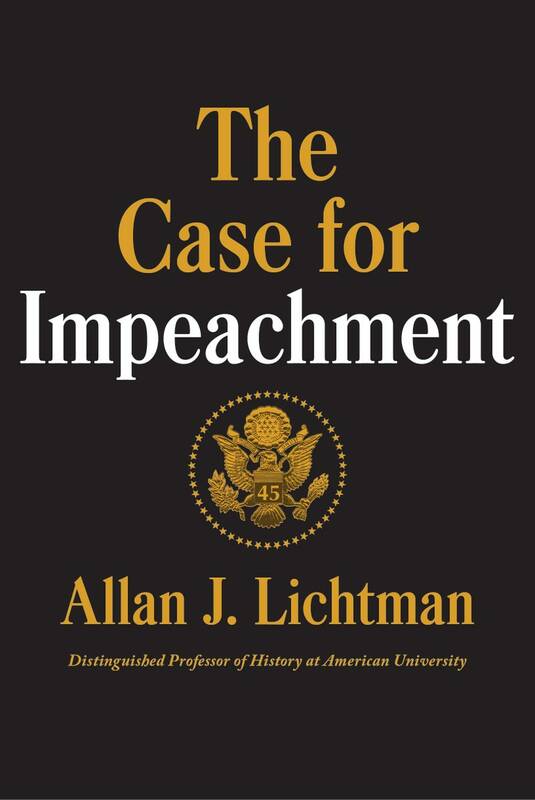 Time will tell whether the dots connect and would enable the impeachment process to take place. No president has been removed from office. It might just be convenient for the Donald to merely resign now and take his assets with him before going through the impeachment process. While we are waiting, not so patiently, here is my prediction regarding Donald the Dumb. He hasn’t read Proverbs in the OT. “Pride goes before destruction, and a haughty spirit before a fall.” The writer of Proverbs pegged Donald the Dumb. He is haughty, and he will fall. Beyond that Proverb, also in the OT, there is the story of the Tower of Babel. Donald the Dumb built his Trump Tower, which is very much like King Nimrod’s Tower of Babel in Mesopotamia. Nimrod’s tower was called a ziggurat, a type of stairway to heaven for Nimrod. 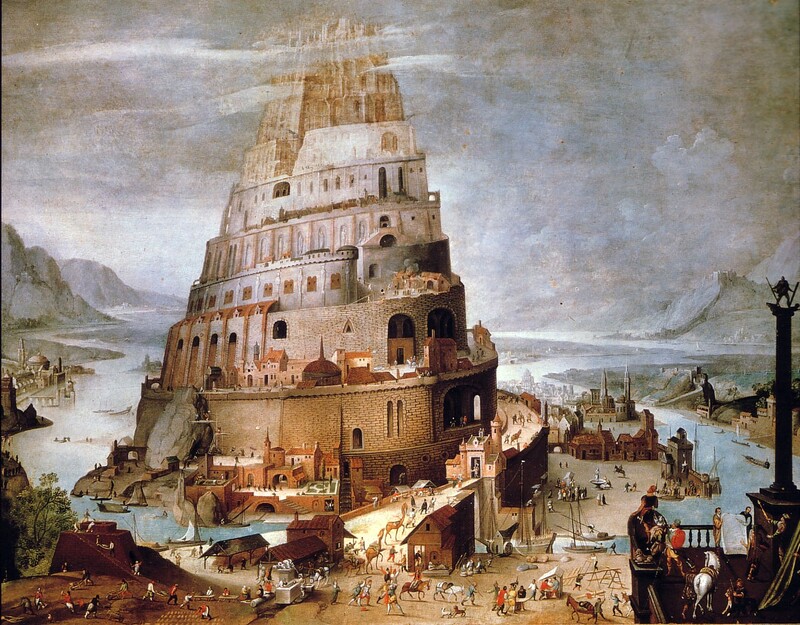 Essentially, the Tower of Babel was an attempt on the part of Nimrod to become god-like. Again, Donald the Dumb says, “I alone can fix it.” Yo, Donald; you are not God. Donald the Dumb, you can’t fix your hubris.